We are ready. 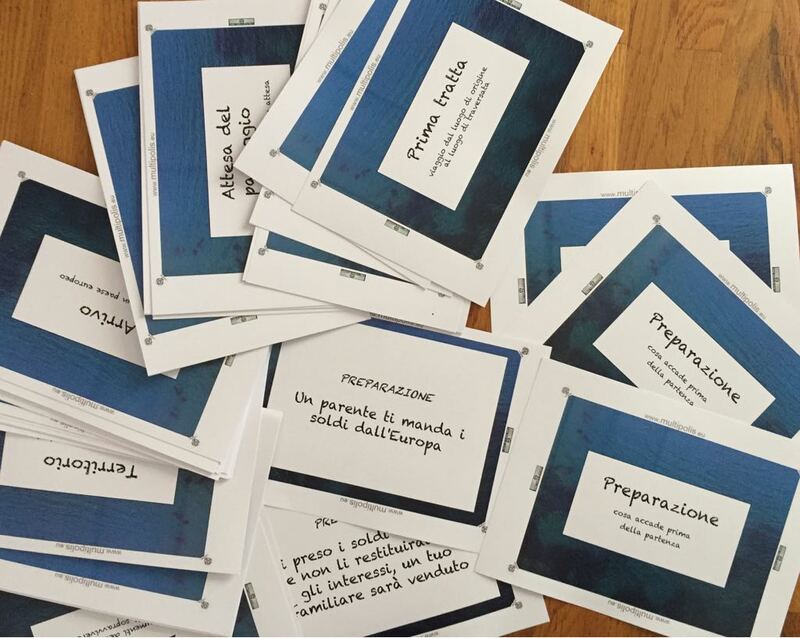 On Monday 16th July, a new chapter of the "care of the care givers" project begins, with which we will support and supervise the colleagues of the refugee program in the province of Cuneo. We will offer our care to all the diverse professionals who take care of implementing real support and inclusion paths for asylum seekers and refugees in Cuneo Province. In this path, plenary moments are alternated in large-group sessions that will involve all the professionals, and moments of more usual clinical supervision in smaller groups. On the first day of Monday 16, we will work in large group. 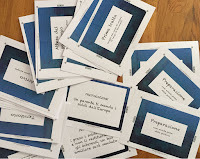 For this occasion, we reviewed and redesigned a dedicated version of Multipolis, which will accompany us in the workshop activities all along the day. This first workshop is a dedicated seminar; for this reason it is closed to external participants and is entirely directed to the professionals of the project of the province of Cuneo. If you are interested, just contact me through my contacts.